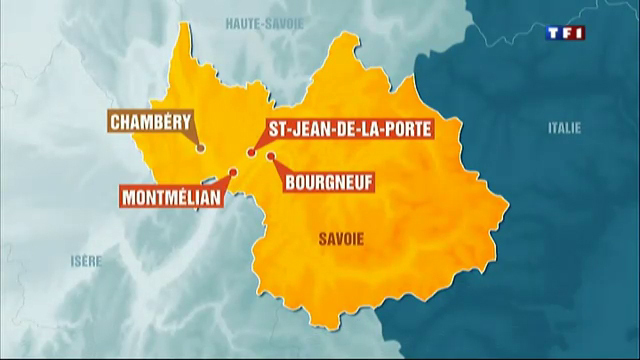 AFP, 03.03.2012 | 2:34 p.m.
Malicious acts disrupt rail traffic in the region of Chambery. 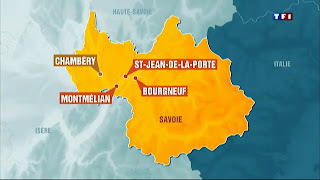 "As a result of malicious acts, train traffic was disrupted in both directions on the following: Chambery - Modane, Chambéry-Bourg St Maurice, Chambéry-Grenoble. Delays of 20 to 50 minutes were recorded at the end of the morning," said a station official. 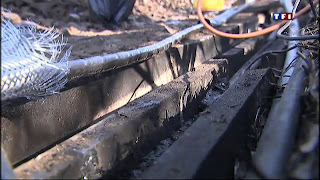 "Electrical cables were burned late in the night Friday to Saturday in three municipalities (The Ravoire, Saint Pierre and d'Albigny Chamousset) indicating that it is willful damage," said the police colonel Jean-Claude Gin. 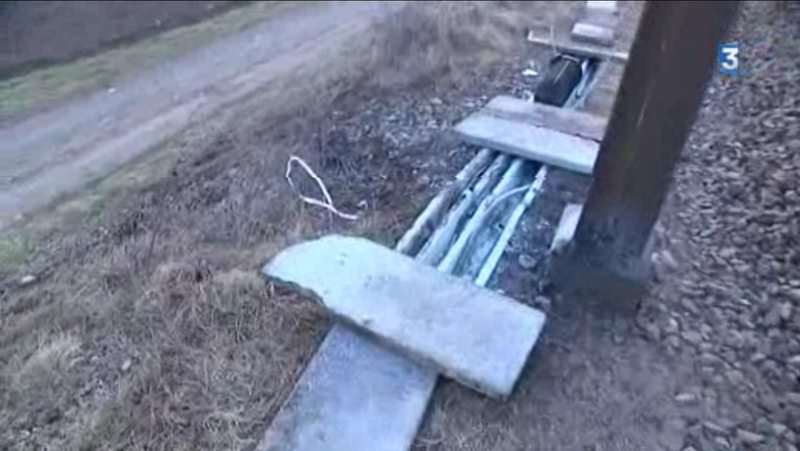 "This is an act of sabotage, not copper theft," said the policeman. "A hundred officers were mobilized to repair the cables and change some parts," said the SNCF, which provided the circulation of one hundred sixty trains with TGV in this area on Saturday. "Movement should begin to recover in early afternoon, although some residual delays should last until about 5:00 p.m.," said the source. 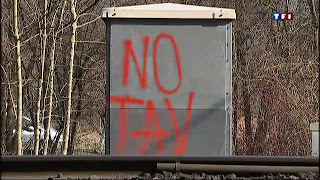 Opponents of the Lyon-Turin TGV line being investigated by the police. Is violent action caused by the project in Italy for the Lyon-Turin TGV trying to cross borders and reach France? A sabotage operation was conducted on Saturday against the SNCF lines in Savoy causing quite a mess on this day of cross-over to the ski resorts. A hundred trains were an hour late penalizing nearly 30,000 passengers.It was around 5:30 am that the police were notified that fire, located on three separate points around Chambéry, had appeared along the TGV line. Believing at first to be dealing with yet another theft of metals, the investigators, once there, found that it was vandalism. 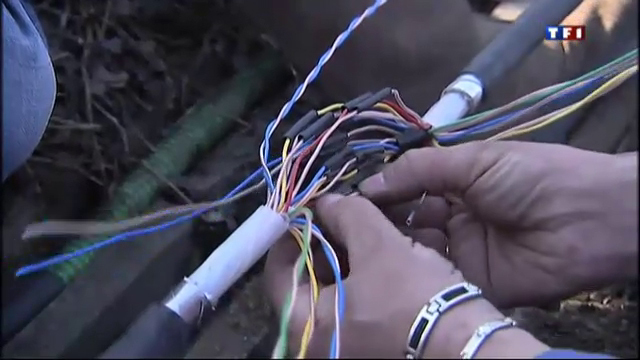 The cables used for signaling had been burned. 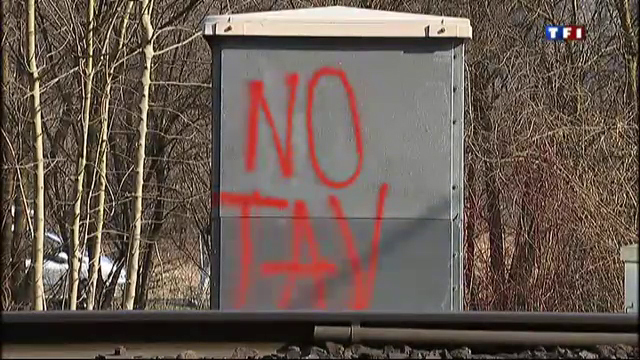 To do so, the authors had moved the boxes that cover the concrete trenches housing the cables and had set the latter on fire with rags soaked in petrol and oil.On one of the electric cabinets, the police identified an inscription "No TAV", the abbreviation in Italian of 'No al Treno Alta Velocita ', that is to say "no to high-speed train." But for now, no claim has been received by the station as confirmed by his spokesman, Michael Pronost, which analyses the facts: "By choosing the Tarentaise, the authors knew they would cause serious disruption. More than elsewhere, the signaling is essential for the TGV sometimes works as a single lane. "The presence of this symbol, appearing newly signed up, naturally puts investigators on the trail of opponents of the proposed TGV Lyon-Turin. However, the police, in charge of investigations, remain cautious. They await the results including the forensic scientist who carried out various samples on site. From this information, comparisons will be made with other similar acts of vandalism that could have been recorded in Italy, where the actions against the project Lyon-Turin TGV are particularly violent. "We are in touch with our Italian counterparts," says Jean-Claude Gin, commander of the gendarmerie of Savoy, hearing the case with the research section of Chambery. Moreover, this act of sabotage echoed events a few days earlier at Lyon. During a demonstration on Thursday, from 25 to 30 hooded people had left the procession and had forced a technician at the station to open access to the track. They then threw sandbags on the catenary and unfurled a banner "No to Lyon-Turin." In the same day writings against it had been made on the wall of the Italian Consulate in Lyon. All in Italian. Since then, the case which led to no arrests, is in the hands of the judicial police who also operate the CCTV images. Since this weekend in Savoy, the tracks are being particularly monitored. In addition to the teams of the gendarmerie, a squadron of 100 men as reinforcements came to conduct inspections. In addition, two helicopters equipped with thermal cameras, lead, lights off, air patrols over the lines. That was terrible. Good thing no civilian is seriously hurt.